Recently over the last few months there have been a handful of topics that have had some very heated discussions. By heated I mean that some forum members are being rude, inconsiderate, or even directly attacking other members on the forum, based on the topics posted. Some of this might be unintentional as many of us are very passionate about what we believe and write with our feelings. While this is a public forum and we encourage a free flow of information and ideas on the forums, we also expect you to act like you would if you were in a public place. Be respectful of other forum members and its moderators. 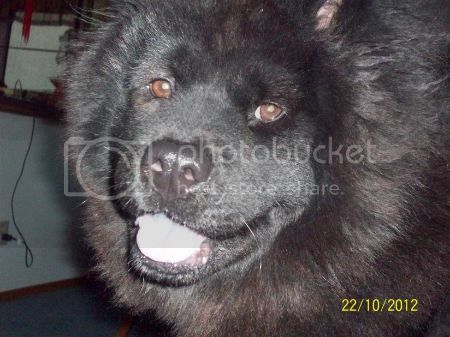 Many people come to the ChowChow.org site and forums come looking for guidance to help their situation with a Chow Chow. While many of us know and strongly believe that supporting breeders, pets shops, puppy mills, abandoning animals, abusing animals, ect., is wrong and people need to be educated about why it is wrong and how it impacts our world. It is perfectly fine to help educate people to make better choices about animals and their Chow Chows, but do so in a professional manner that does not insult or personally attack them. Often times people don't even know why it is wrong because it is all they know. So when replying or posting a topic, be mindful of how your writing it and if you keep it on a positive and educational side you will often find that people are very receptive and appreciative for learning how to best deal with their situation. A resource to help find Chow Chows that are in need, to find aid and/or a home. A resource to help Chow Chow owners find information, advice, and guidance that will help them raise and care of their Chow Chow(s). A resource to allow Chow Chow owners communicate, socialize, and share the wonders of owning a Chow Chow with each other. Each of the above bullet points helps achieve the main ChowChow.org goal and that is to help the betterment of the Chow Chow breed. 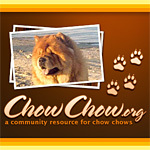 The ChowChow.org forums is one of the best resources anyone can find for the Chow Chow breed. There are so many members that have a so much experience and knowledge of the Chow Chow breed that you can come in here and ask any question related to Chow Chows and you'll get several great answers to help you make the best decision. You can not find a better group of people that are so dedicated to the Chow Chow breed. It's what makes this site so wonderful! Thank you for taking the time to read this. If you have any questions or comments please feel free to post them here. I second that amen and thanks for giving us a wonderful site. Yes indeed - and Amen too. I'm so glad to have found this site...I hope it will help teach me how to care and love my Chow the way she needs to be. Thank you moderators for this great site where chows could find their new and loving homes, as well as their owners can share the beautiful moments and memories. Thank you for having this wonderful website. How long before new threads are reviewed by moderators and posted? i have 6months chow name Chichay.. Very happy to be apart of anything Chow. 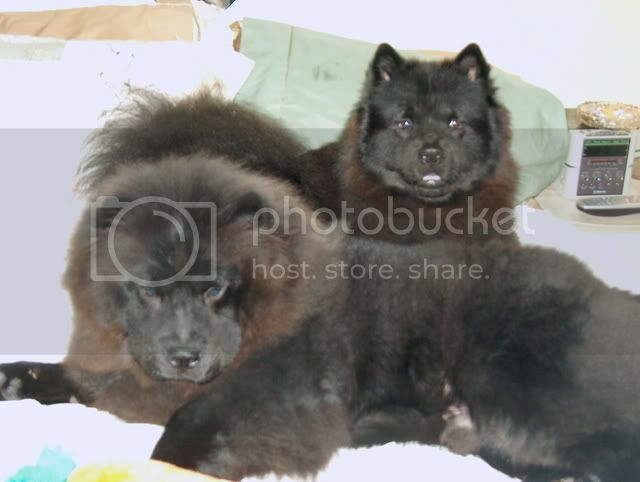 I live in Belize, a very moist climate, so I'm interested in the health of my chows. I have a male (xia). I have a female ( Saq ). They are very different when it comes to their coats. Saq has no skin problems, Xia has terrible skin problems. Through this forum I hope to learn the best treatments for him. Thank you for this forum.